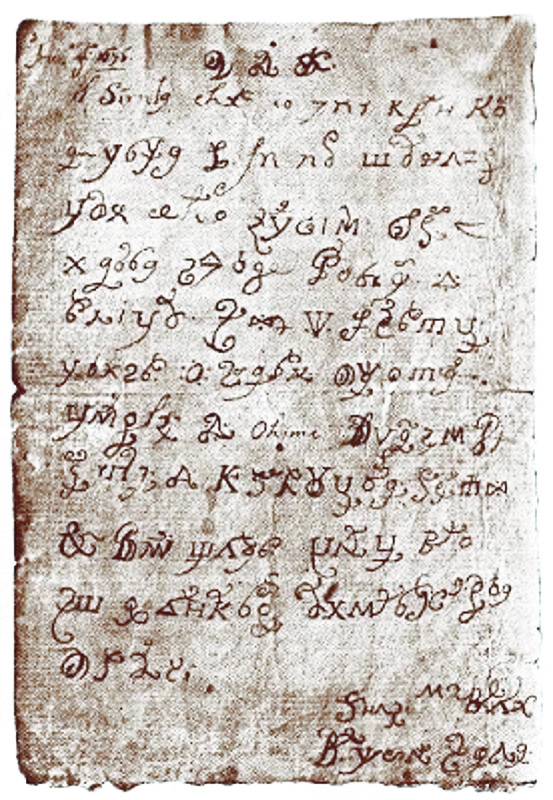 Last year, press reports said that the Devil’s Letter, a notable Italian cryptogram, was solved. It was a good example of how fake news are born. 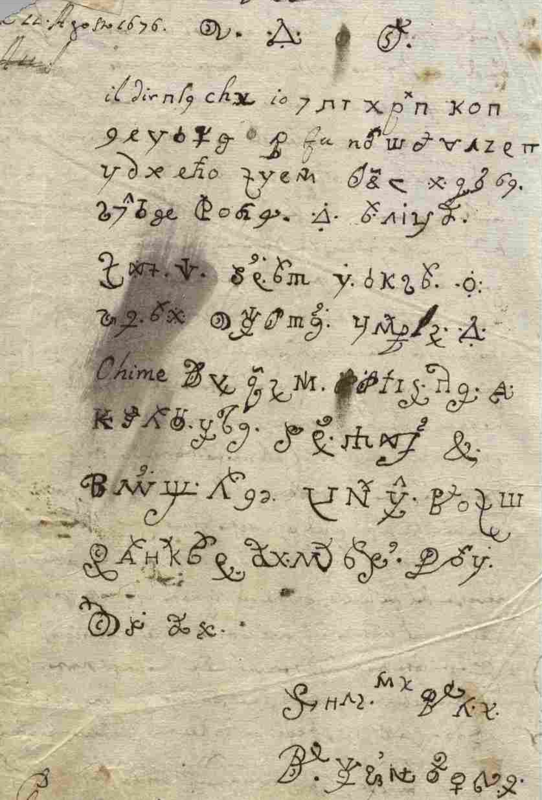 Last year in September, I blogged about the Devil’s Letter, an encrypted text created by a 17th century Italian nun. The Devil’s Letter appears to be quite popular in Italy. There is even an Italian Wikipedia article about it. Interestingly, this encrypted note is not mentioned in the standard crypto history literature, which is the reason why I had never heard of it before. According to legend, the Devil’s Letter was written in 1676 by an Italian nun. She claimed that the devil had dictated this message to her in order to convince her to turn away from god. 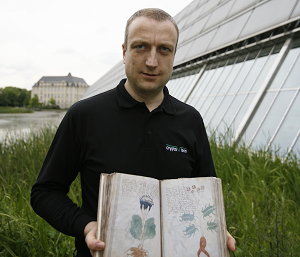 According to press reports published last September, an Italian scientist had deciphered the Devil’s Letter. To my regrets, almost no details about this success were made available, so it was impossible to tell whether the decipherment made sense. 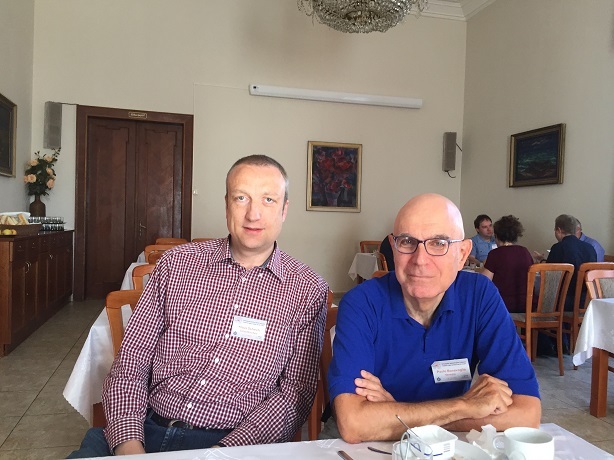 Paolo Bonavoglia, an Italian crypto history expert and reader of this blog, tried to dig a little deeper. Author of the letter was Isabella Tomasi di Lampedusa, a 17th century Sicilian nun also known as Suor Maria Crocifissa. Paolo found an Italian website dedicated to her, including a very long page about the letter. The image of the original letter shown above is taken from there. According to Paolo, the 1989 book La Santa dei Tomasi is the most serious and complete biography of Isabella (186 pages), but it contains only the image and a few lines about the devil’s letter; the authors seem to consider it just an oddity. Giuseppe Tomasi di Lampedusa, a descendant of Isabella, mentioned the Devil’s Letter in his 1957 novel Il gattopardo. The news about the alleged decryption of the Devil’s Letter originated from an article in the newspaper “La Stampa” (published on September 5). It includes an interview with Daniele Abate, director of the Ludum Scientific Park in Catania. Abate was the scientist who (allegedly) deciphered the letter. He used an algorithm trying to recognise the strange characters and comparing them with ancient alphabets (runic, Greek …). So, it is important to note that the alleged solution was just an attempt. Paolo tried to contact Daniele Abate in order to ask for details, but did not receive an answer. Can a reader solve the mystery? As a consequence, the Devil’s letter remains an unsolved cryptogram, even if some of the words of the Abate attempt should be correct. 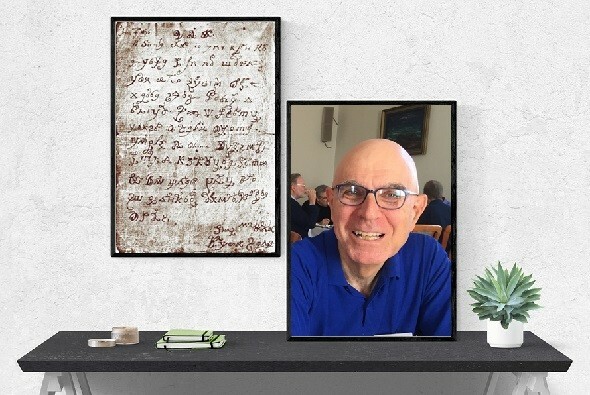 Paolo found a lot of conjectures about the Devil’s Letter: a deliberate hoax of the nuns, a garbage of meaningless scribbles by a delirious woman, an unknown or invented language, an encrypted text. Paolo thinks that the letter was not encrypted in a MASC, as the alphabet has too many characters. If it is a code, the ciphertext is too short to be broken without further information. I want to thank Paolo Bonavoglia for providing me so much new information about the Devil’s Letter. He plans to add a page on his research in this mystery on his website. I’m looking forward to it. Can a reader find out more about the Devil’s Letter? The signature lines appear to read “Suor M Crocifissa / B[enedettin]e […], vielleicht auch B[eat]e/æ] […]”. Thus one can venture to assume that common references may be abbreviated, as well as some pictograms (regarding the cross, f. e). Perhaps a semi-logographic script. Certainly not a MASC.